Hey everybody, we are back reviewing the best brand in WWE right now, so it’s Smack Down Live time! 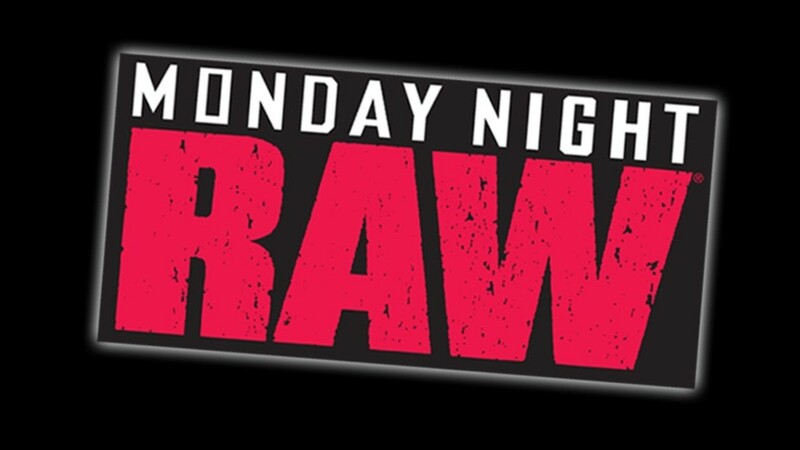 Last Sunday we had the first brand-exclusive PPV and, in our opinion, it was awesome! Great matchups and, of course, a PHENOMENAL new champion (pun intended) what does Shane Mcmahon and Daniel Bryan have in store for us tonight? Let’s find out! 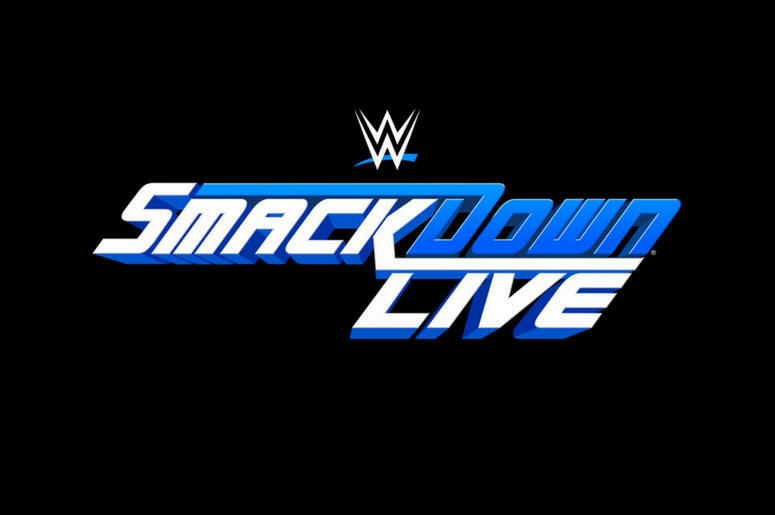 Smackdown is in Philadelphia, Pennsylvania tonight. The show kicks off by taking a look back at everything that happened at Backlash. The crowning of the first ever tag team and women’s champion of Smackdown, and capping it off with showing AJ Styles capturing the WWE World Title. Mauro Ranallo, John Layfield, and David Otunga welcome us to the show. Following that AJ Styles makes his way to the ring. He is here to remind us that, although he hates to say “I told you so”…He told us so!! He did exactly what he said he was going to do. He wanted to beat up John Cena at SummerSlam, he did. He wanted the WWE Championship, he did last Sunday, he goes on with his cocky attitude, stating that he could beat Dean and Cena with one arm tied to his back. He then shouts “I’m the champ who runs the camp” as “big match” John appears. John Cena tells Styles he has something that belongs to him, and he wants it back. AJ agrees to return his wrist band now that he has the WWE World Heavyweight title. John says he still has something that belongs to him, the WWE Title (yeah, we are calling it like that, the other one is the Universal title, sorry). Cena goes on saying that the greatest champion once said “to be the man, you have to beat the man.” If he can hold that gold one more time, he is in the conversation with the man. Out comes Dean Ambrose, the former World Heavyweight Champion, pretty angry at the way AJ got the title from him. Ambrose says he can handle losing the title, but you kicked him in the jewels to steal the title from him and now you have made Dean your enemy. He promises to make AJ’s life miserable. Cena gets in Ambrose’s face and makes a comeback saying that Stone Cold was right, he didn’t have the balls. Ambrose comes back at Cena by calling him a lazy part timer and that the WWE uses him for good morning shows and cereal boxes. To calm things down, Shane McMahon comes to the ring to announce the big main event for the next SmackDown PPV, No Mercy, it’ll be a triple threat!! John Cena vs. Ambrose vs. AJ Styles for the WWE World Heavyweight Title. Meanwhile, Ambrose and Cena will be facing AJ and a soon to be announced partner for tonight’s main event. Great way to start the post-Backlash SmackDown. This way they have enough time to build up the rivalry between the 3 of them. I hope Styles retains gold, it will be too soon to drop it to Cena or Dean. It looks like No Mercy won’t fall short. The Usos picked up the win against the Hype Bros. The Usos target Zack’s injured leg from their match at Backlash. Ryder gets a tag to Mojo with a Stinger Splash and Jey misses a splash on Mojo. Mojo sends Jey into Jimmy and performs a splash into Jimmy. Jimmy with a super kick to Mojo and Jimmy tags in to hit a frog splash for the three count. Pretty meh match to be honest. It was the same exact style of match they had on Backlash, although Jimmy and Jey are working their heel personas really good. I really enjoy their new vibe. The Miz is in the ring to cut a promo; he says he made the Intercontinental title is more prestigious because he has held it for a longer period of time compared to Triple H, Stone Cold, The Rock or even Dolph Ziggler. Ziggler interrupts to ask for a rematch, but this time, no wives, gimmicks or anything else but just the two of them. Daniel Bryan’s music plays and he makes his way onto the stage. He says Maryse cheated and she is the only reason Miz is still the champion. He says Dolph will get his rematch. Miz says the title will not be defended until he gets what he wants. He will be calling his own shots and there is nothing that Daniel can do about it. He leaves the ring alongside his wife. Pretty solid promo from The Miz, who we all know he is on fire right now, and his match against Ziggler was pretty solid so why not having it again? I’m also hanging on by every confrontation The Miz and Daniel Bryan have as well. AJ looks for a partner for tonight’s main event and he comes across Baron Corbin. He knows that Baron has a match against Apollo Crews but why not be his partner tonight. Baron says he would rather be AJ’s opponent than partner and he walks away. Corbin attacks Apollo Crews before starting the match, so apparently we won’t see them wrestle tonight. As Corbin leaves the ring, we hear Jack Swagger’s music and he comes out. After a confrontation, Swagger cuts a quick promo about the impact he is going to make on the land of opportunity Smackdown. Wait? 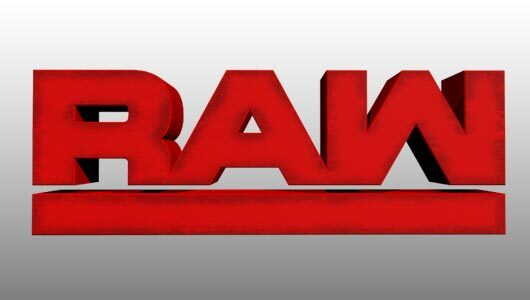 Isn’t Swagger on Raw? Apollo and Corbin should have a good story entering this feud, if they’re going to feud. Baron Corbin attacking everyone before matches for a few weeks is getting a little bit boring no? just saying. Why not come up with something new and creative. Jack Swagger says SmackDown live is now his home. He goes on saying that if we don’t know who Jack is we will and he promises he will be trouble. I’m curious to see what kind of impact Zack will have on Smackdown. Becky Balboa enters the ring for a quick interview, she says he will be a fighting champion and that she would fight the five of them if she had to. Pretty solid match, with non stop action going right in to the finish, Alexa rolls in and gets a near fall on Naomi and then she gets one on Nikki. Natalya picks up Alexa by the hair and Natalya with a knee and Irish whip. Natalya with a shoudler in the corner. Naomi with an enzuigiri to prevent Alexa from hitting Code Red. Nikki with a shoulder to Alexa from the apron and then she runs Alexa into the turnbuckles. Alexa kicks Nikki down and goes for Twisted Bliss but Nikki stops her. Nikki goes for the TKO but Carmella with a kick to Nikki and Alexa sends Carmella to the floor and gets the three count. As a big fan of hers, Alexa truly diserves it and won’t disappoint on No Mercy. 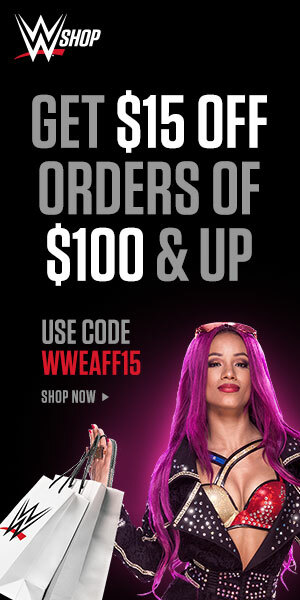 If anything this will allow Alexa the be able to impress more of the casual fans. Alexa most likely won’t take the belt home but at least we have a great feud for the weeks to come, by the way, Carmella and Nikki are having a good rivalry here. Shane O’Mac is in the ring for the big contract signing for Heath Slater after winning the Tag team championships, he thanks to Daniel, to Shane and also to Rhyno, he says he is his friend, he is his partner, and they are Smackdown Tag Team Champions. They will take on anyone, anywhere, and any place. The Ascension comes out and Konnor says anyplace, how about here. Viktor says anytime, how about now. They suggest anyone and it is them. They follow up some work Viktor had on Slater before the bell, in the final moments, Rhyno tags in and connects with back elbows, then with a spinebuster for a near fall. Slater climbs on Konnor’s back and Konnor sends Slater to the floor. Rhyno with a shoulder to Konnor and then he hits a GORE on Viktor for the three count. Looks like a successful first title defense from the greatest tag team on the SD roster. I really hope these two keep the title for a long reign as they both deserve it. Although, this was a pretty meh match. AJ meets with Daniel in backstage, Daniel says they have found a partner and it is James Ellsworth. AJ seems a little bit pissed off. Randy Orton cuts a promo about the events of last Sunday’s PPV, he says Bray is all about talking. Orton says he now knows why he is the face of fear, and its just because he is afraid. It’s the reason why he attacked Randy in the first place. Bray Wyatt appears on the Titantron and he explains that the attack was an opportunity for Randy to stay down, and now, because he didn’t, he won’t stop now until he does. Until death do us part. Bray says not even fire, daggers, or bullets will end this so don’t sleep. DO NOT SLEEP. The lights go out and then they go back on and Bray is at ringside behind Orton. It seems to me that Bray may not be GOD but he may be a god on the mic. It was such a great promo from him, and I guess Erick is in the feud now? Hopefully we can have the darn match at No Mercy because I’m still really looking forward to it. As James was fulfilling his dream of main eventing SmackDown, The Miz comes out to beat the hell outta him which put Styles in a better mood now that he upgraded his partner. The match starts in a pretty fast pace but unfortunately we are interrupted by commercials and we missed an Ushigoroshi during the commercial break. 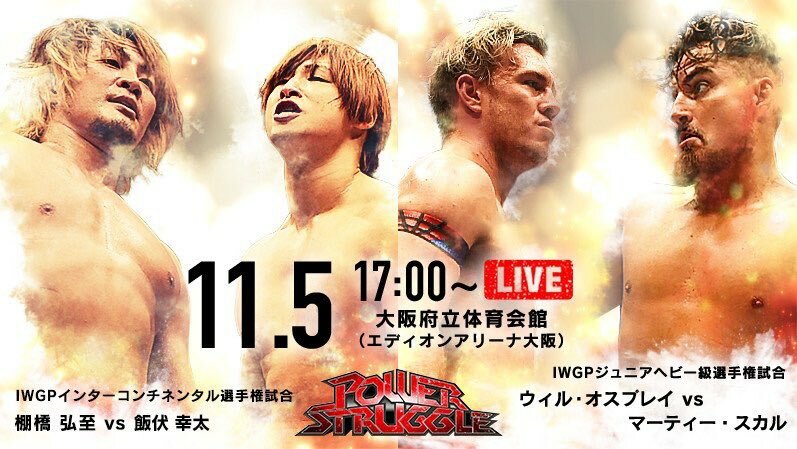 It was a pretty solid back-and-forth match with four great workers and a good ending sequence. Cena and Miz tag in and Cena with two flying shoulder tackles followed by a Blue Thunder Bomb. Cena with a five knuckle shuffle to Miz and Styles tries to interfere. Ambrose sends Styles to the floor and hits a suicide dive. Cena with an Attitude Adjustment to Miz for the three count. After the match, Cena celebrates but Ambrose connects a double underhook DDT to end the show. 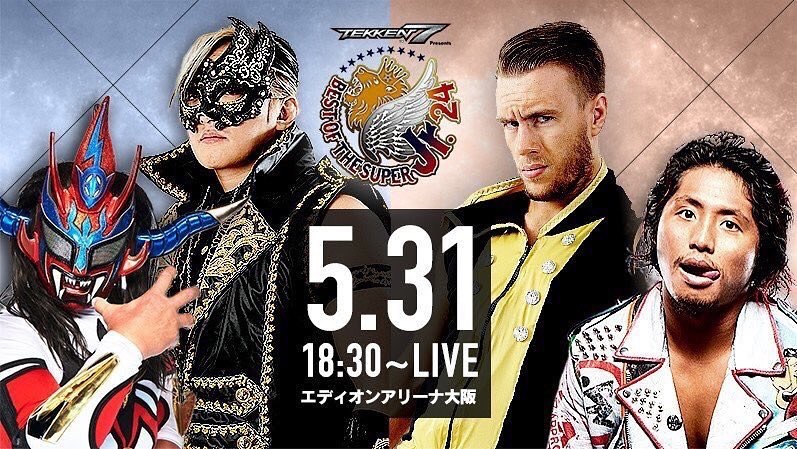 Everyone knows the quality of the four gentlemen involved in this main event, so there is no explanation needed. They always get the job done and gave us a hell of a main event. This was the way to go if you want to compete with RAW’s main event if you ask me. Tonight’s show may not be the greatest of all time but we did have some great matchups and some feuds established for future building towards No Mercy. Jeez, we are already hyped for No Mercy and its just the first show after Backlash!! What are your final thoughts on this week’s SmackDown Live? Do you like AJ Styles as a champion? Do you read this part of the review? Do you even read the whole review?  Be sure to tell us in the comments or on Instagram @TheWrestlingClassic and yours truly, @WammysWrestlingUniverse. We’ll see you next week!